We know the challenges marketers and event managers face when it comes to delivering exhibiting return on investment. 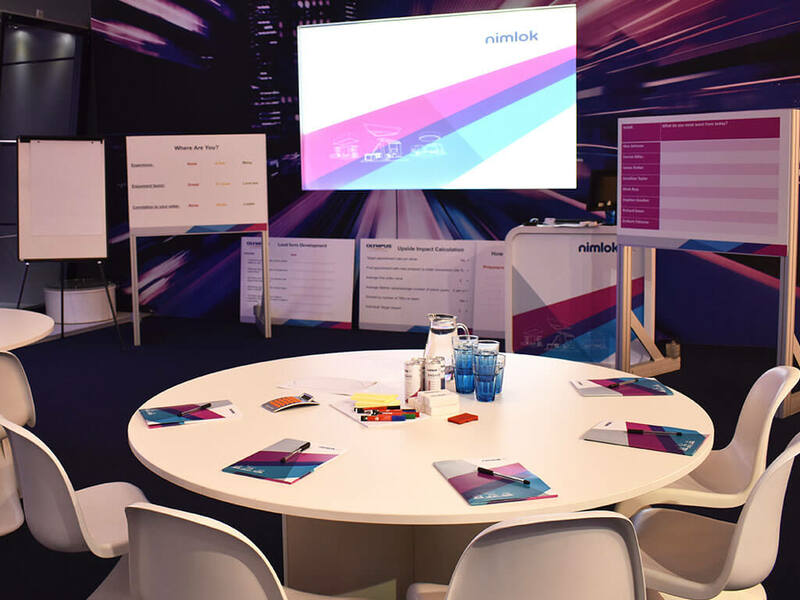 Whilst Nimlok can help you stretch your budget further by reducing investment using our bespoke hire and increase returns with our unique engagement tools, the success of the show also rests on the selling ability of your event team. 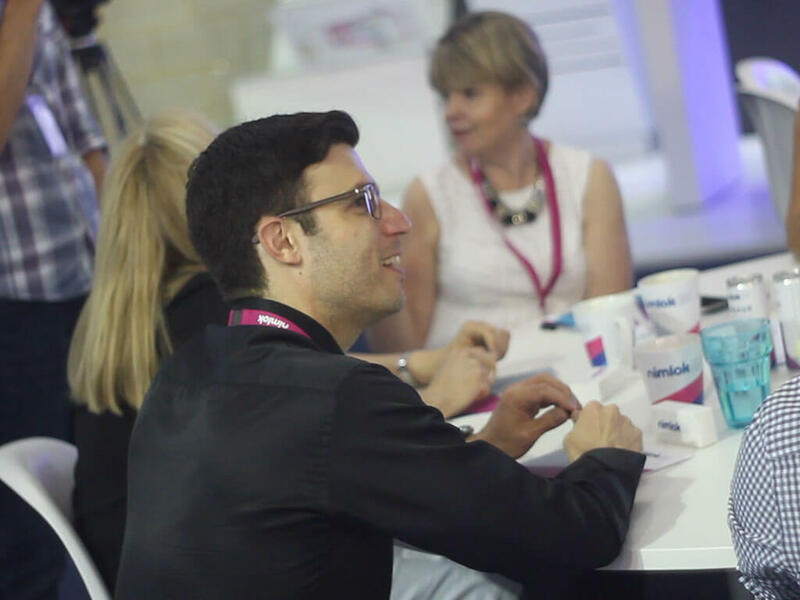 Our tailored 5 hour exhibitor training boot camps (for up to 12 people) align mindset, provide new techniques, and leave your team with personalised action plans and emboldened confidence. This is what makes us different from other stand design and build suppliers; our commitment to results – not just the delivery of stunning stands. 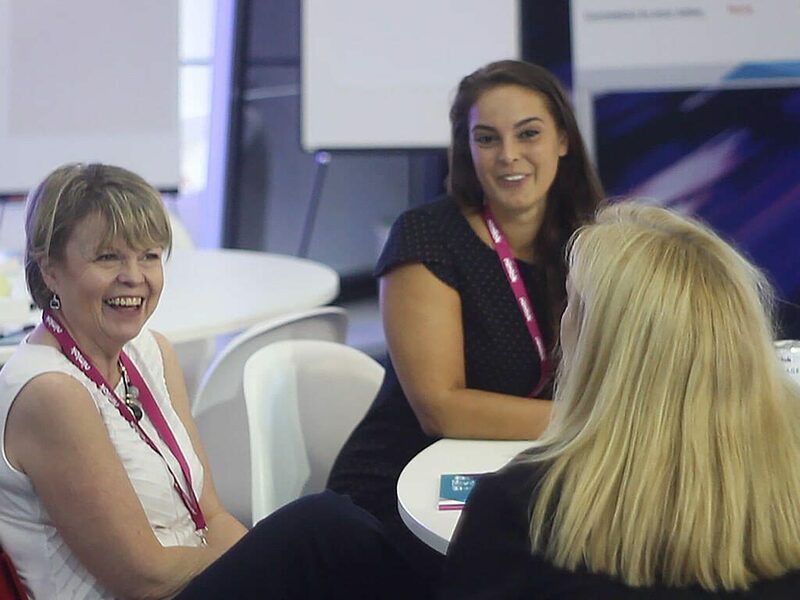 Held in our Centre for Exhibiting Excellence in Wellingborough, we teach the fundamentals of the live event environment and working on an exhibition stand. 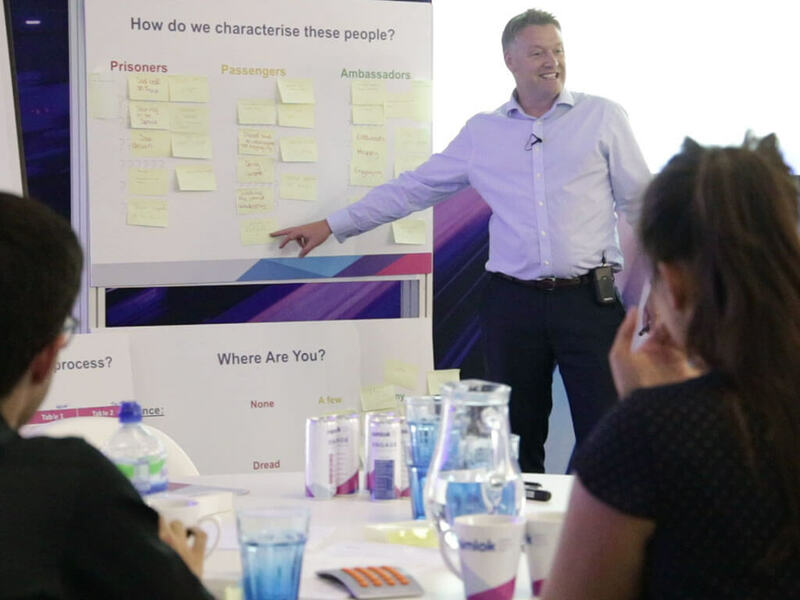 Of course, no audience, market or proposition are the same, so our training boot camps involve a pre-session interview with one of your team that enables the content to specifically fit the unique dynamics of your business, event and sales process. "One Of The Best Training Sessions I've Attended"